As anyone who travels knows, for all the preparation and caution we employ, sometimes unexpected things just happen. Schedules change, flights get cancelled, something gets lost, or worse, stolen. 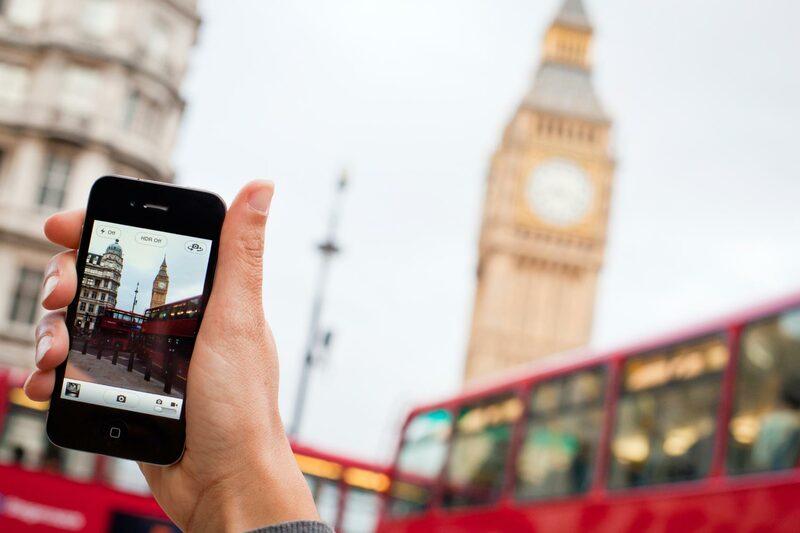 At Wireless Traveler, we hear first-hand the tales of travelers. And we are happy to say, we hear more often than not how they have been able to diffuse and quickly remedy a potentially disastrous situation. Their secret? Having a cell phone that provides global connectivity and reliable coverage. From an LSU Study Abroad Professor: “On a recent field trip in France and the Netherlands, one of my students left his backpack in the Paris train station only to discover it missing after the train had departed for Amsterdam. Without the passport that was in the backpack it would not have been possible for him to return to the U.S.
“I contacted the University while on the train in route to Amsterdam, and I was pleased that the global phone I rented from Wireless Traveler was able to connect. The University informed me of the location and hours of the U.S. Embassy in Amsterdam. We went there the next day and the student had his passport replaced. “Later that summer I led a group of alumni and their families and friends through Portugal, Scotland and England. Our travel agent was in London, and when we had some problems or needed to make some scheduling revisions, I was able to call and have him quickly take care of the situation. From a client traveling in Spain: A client recounted his recent travel experience – he also lost his backpack, which contained his wallet and camera. Luckily, he had his cell phone (with a Wireless Traveler global SIM card) in his pocket and was able to quickly make the necessary phone calls to cancel his credit cards and put him back on track. As these travelers discovered, having reliable connectivity allows you to quickly resolve problems. If you are considering international travel and haven’t done so already, we recommend adding a cell phone with global connectivity to your packing list. 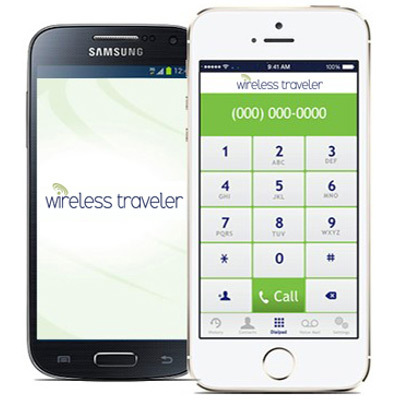 There are several options available: renting a global phone, purchasing a global SIM card for your smart phone, or downloading the wirelesstraveler mobile app. Any of which will do wonders for your peace of mind – as well as those you leave behind!